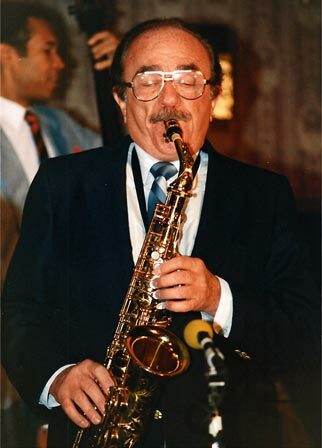 Composer, songwriter, saxophonist, woodwind player, born 13 June 1917, Waterbury, Connecticut — died 24 February 2008, New York City. He served in the US Army during WW II and then became a saxophonist and conductor for dance and recording orchestras, making many records. He joined ASCAP in 1960, and his songwriting credits include «Pepe's Theme».